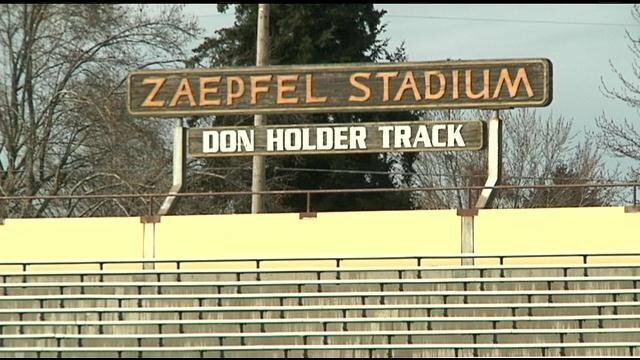 Zaepfel Stadium (Known Yakima Stadium) was built in 1962 on the ground of Eisenhower High School. Photo will be posted on either days. Updated - Old & New Stadium Photos are available!